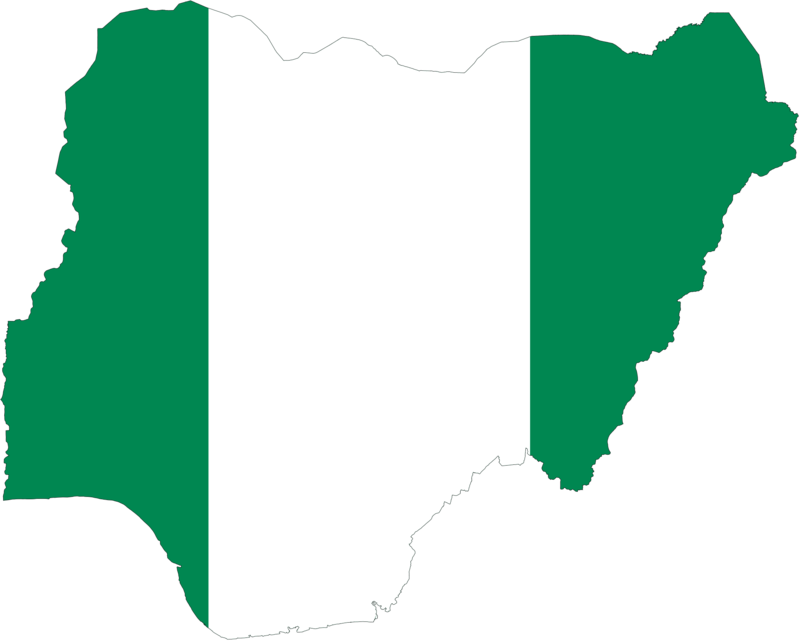 By February next year, Nigeria will overtake India as having the most people living in extreme poverty in the world – World Poverty Clock – Royal Times of Nigeria. World Poverty Clock – a non-governmental organisation in Vienna funded by the German government and led by Homi Kharas, deputy director of the Brookings Institution in the US, and Wolfgang Fengler, a World Bank lead economist, is predicting that Nigeria will overtake India as the country with one of the world’s poorest people. An estimated 47m people, almost equivalent to the population of Colombia, are likely to escape extreme poverty this year. But that will not be enough to get anywhere near the UN’s Sustainable Development Goal of ending extreme poverty — defined as living on less than $1.90 a day at 2011 purchasing power parity prices — by 2030. He said, “We may be able to accept that small pockets of poverty remain in some countries — in fact some poverty is present even in the richest countries — but we want to avoid any individual countries, even ones with small populations, being in deep poverty,”.